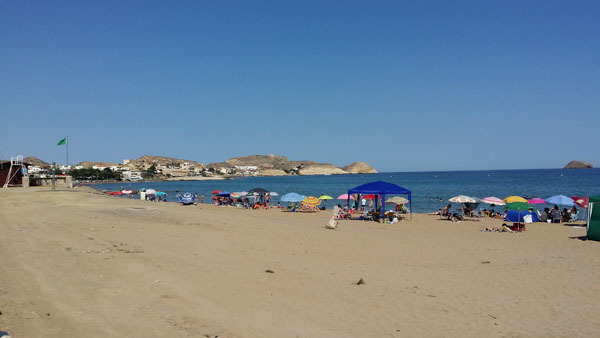 San Juan de los Terreros offers a family environment. 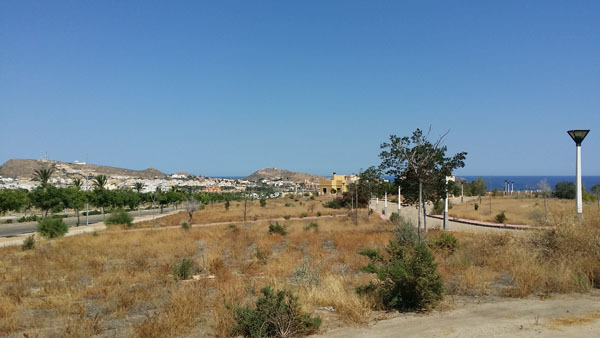 A small resort town close to the Murcia border, with beautiful beaches and extremely safe bathing and promenade to make this attractive town into a state of the art resort. 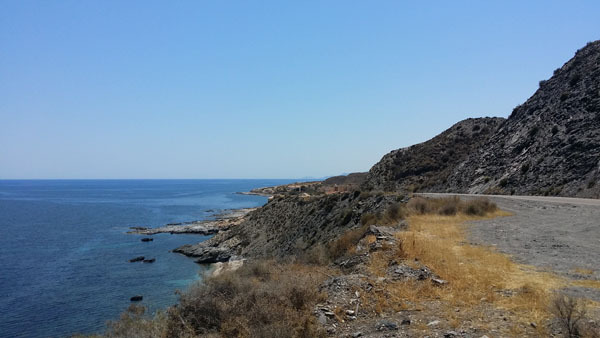 San Juan de los Terreros provides its townspeople with a wide range of outdoor activities including hiking, fishing, and scuba diving. The largest geode of the world was discovered in the silver mine of this town making it renowned among other towns. Places of interest include the Castle of San Juan: Constructed in the 16th Century and accessible via a steep, narrow street, is worth the climb as there are spectacular views up and down the coast. 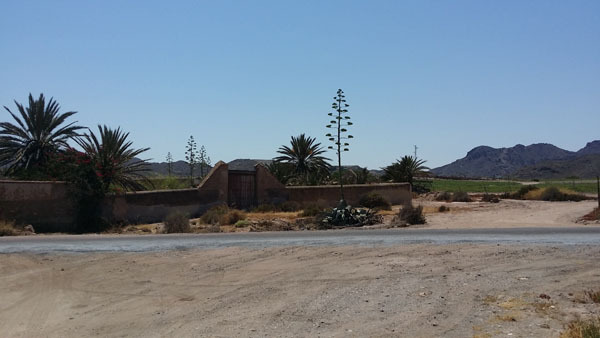 RMB Spain can easily get you a permanent residence in the town if you are willing. 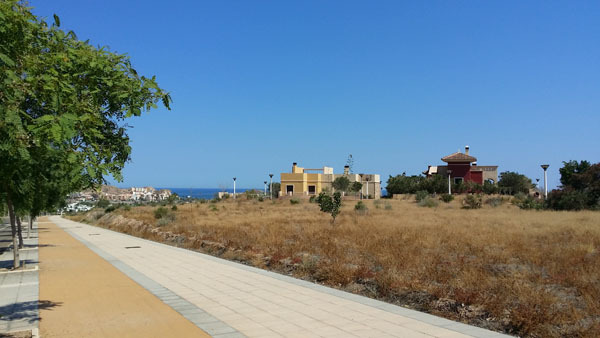 Neighbouring seaside villages include El Calón and Pozo del Esparto. You would not have to go through the anxiety of shifting to a new place, as RMB Spain promises to take care of all matters.